We are pleased to present to you a spectacular outdoor venue, Tuscan Gardens. 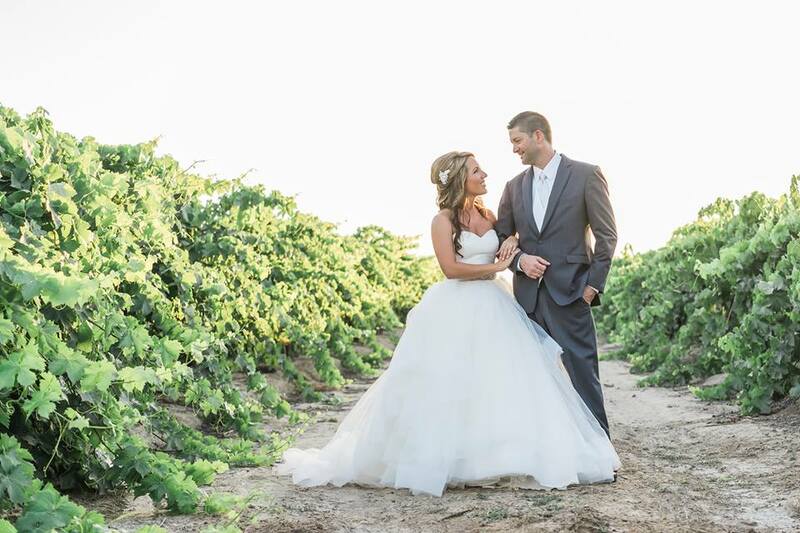 We are privately-owned venue located in the countryside of Kingsburg, California. 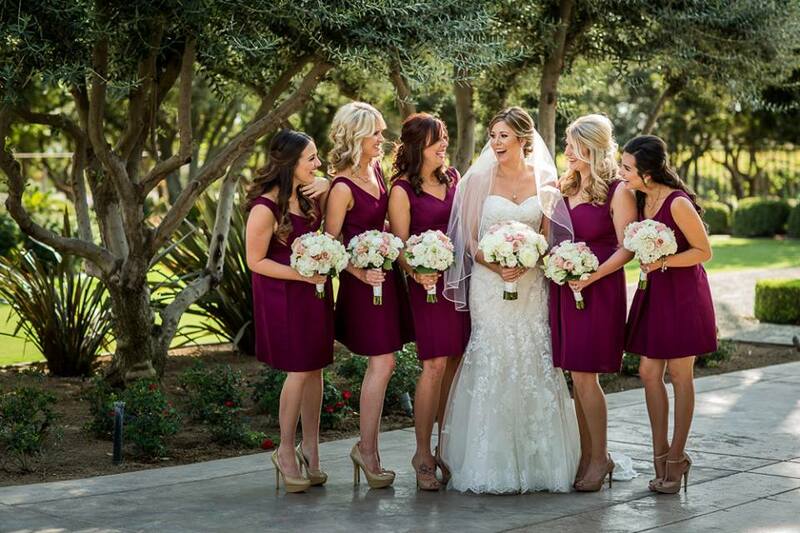 Our venue is situated among majestic almond trees and charming grape vineyards. Upon entering our grounds you’ll find rose gardens, lush greenery, water features and our iconic fire bowl. Our pavilion is located towards the back of the property giving you an intimate setting for your event. The attention and care that goes into the grounds is the same attention and care that goes into our service. We treat your family like ours, from set up to clean up we are there to help your day run smoothly so you can enjoy the big moments and all the little ones. We would love to connect with you! To better serve you, please complete the online form on the Contact Us page. A member of our team will reach out to you shortly.